As a loving and responsible parent, you want your child to be enrolled in a center that can carefully mold his or her character during these formative years. 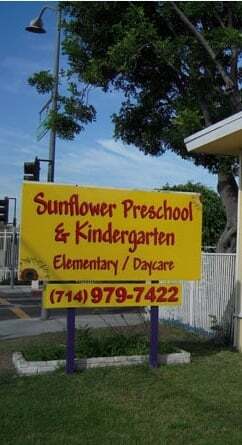 Sunflower Preschool is a locally owned preschool and kindergarten facility in Santa Ana, CA that provides high-quality education to every child entrusted to us. 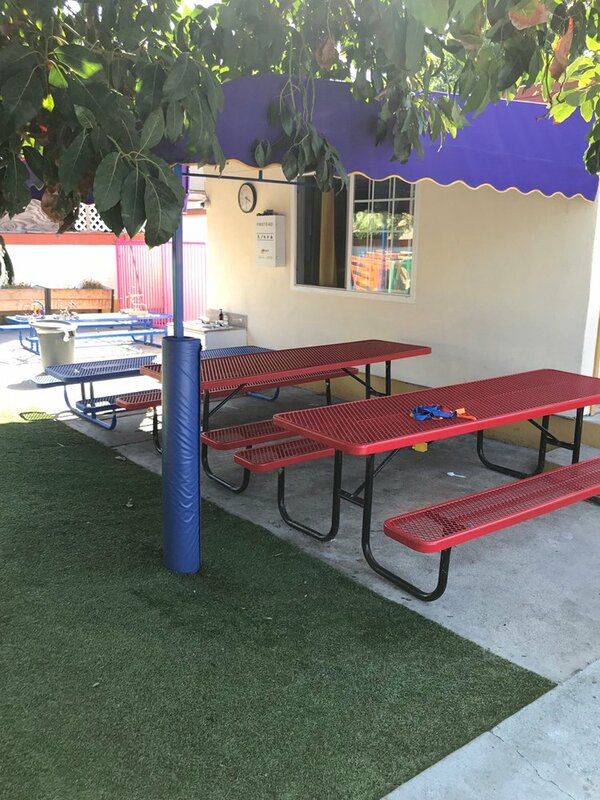 With our newly renovated center and professionally trained teachers, your child’s future will be in more than capable hands. 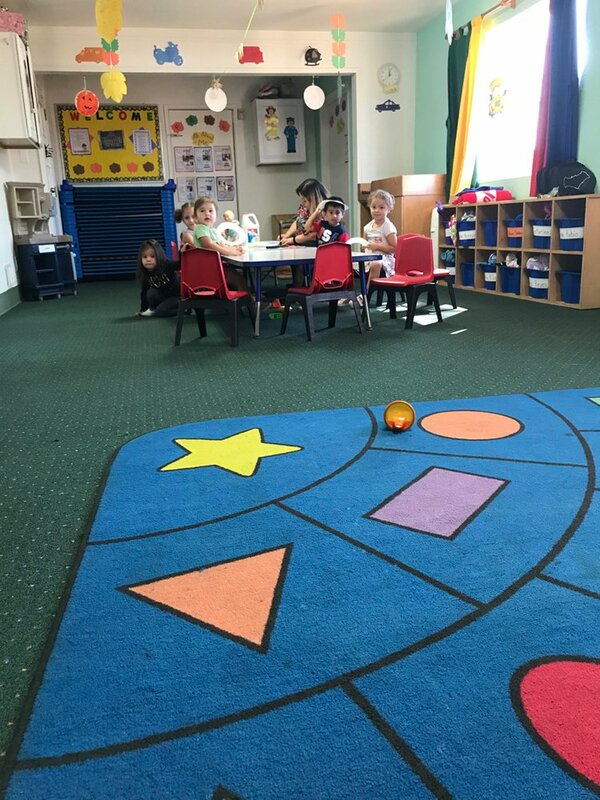 We strongly believe that we are “more than day care.” Your preschool child will engage in a variety of stimulating activities and learn from our age-appropriate developmental curriculum that is anchored on problem-solving, compromising, and social skills. 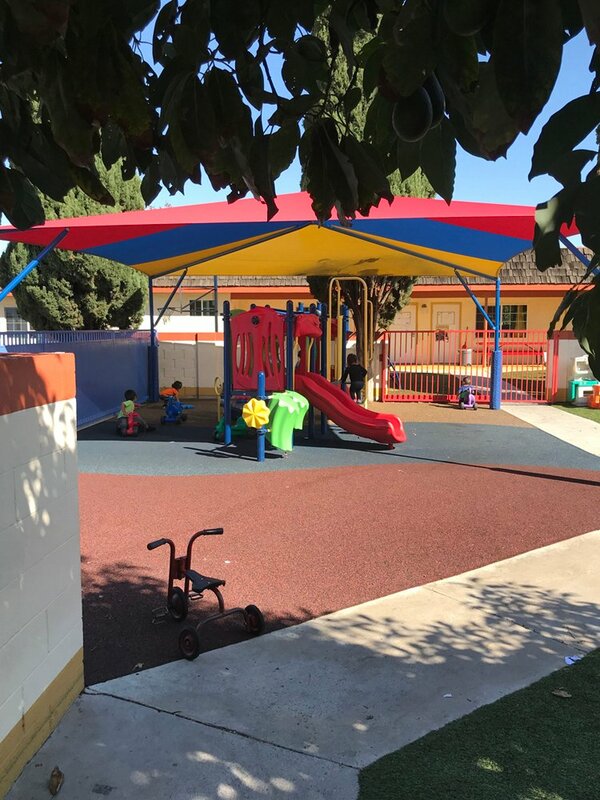 Also, our low staff-to-child ratio ensures that our teachers can give your child the right amount of attention and ensure that his or her needs are met. 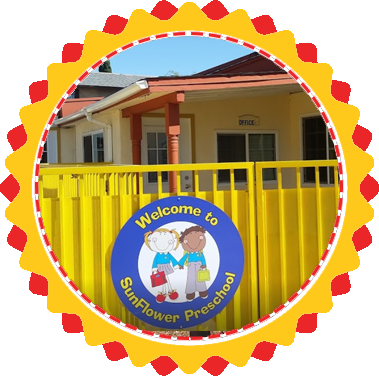 Our goal is to help families and improve the local community through excellent preschool education and early elementary education. Apart from watching over your children, our highly experienced teachers will give them the necessary tools to explore and grow. Give us a call today to schedule a tour of our facility.